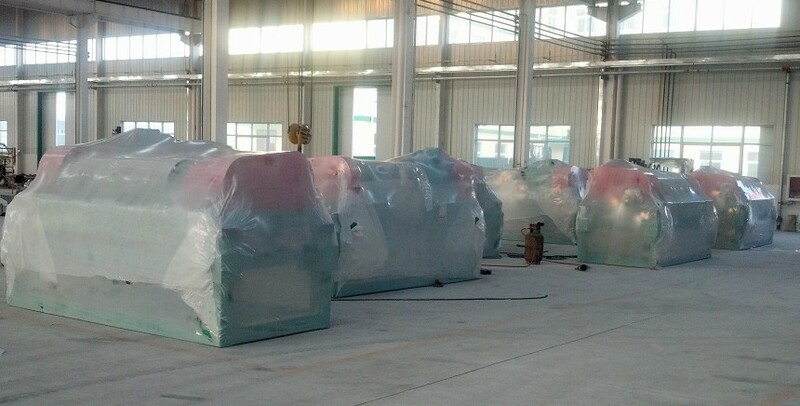 The 6 decanting centrifuge as in the photo is ready for shipment to Latin America which is one the most important market for GN Solids Control. 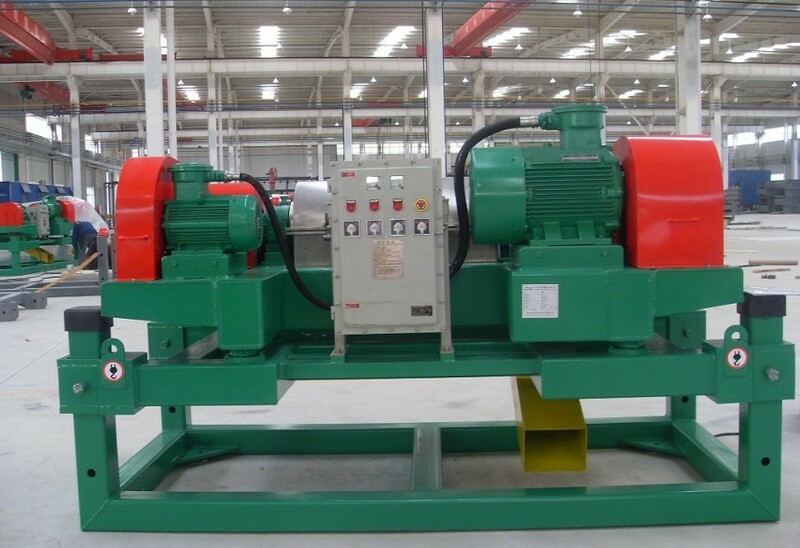 With the most advanced processing machinery and technology,GN is able to manufacture the world advanced high speed decanter centrifuge.Most of our centrifuge competitor is not able to meet following standard. A)One Piece type SS316 bowl of the centrifuge. B)Tungsten Carbide Tiles protection for the screw of the centrifuge. C)Easily Interchangeable Tungsten Carbide ring for solids discharge. D) Atex/IEC explosion proof for the centrifuge control panel. E)SKF bearing,Skid mounted with heigh adjustable for the centrifuge. 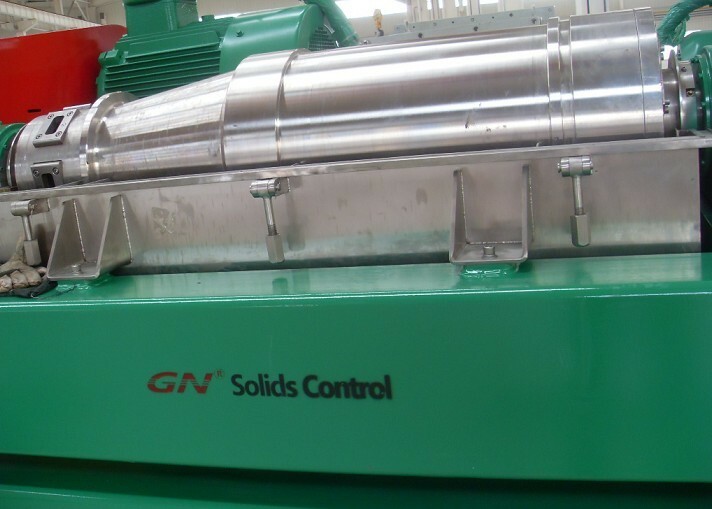 Since GN Solids Control has already started the new workshop which is close to Beijing,Now GN manufacturing capacity is around 200 Decanter Centrifuge and 300 Shale Shakers,and 60000 Pcs of shaker screens every year. Once more thing GN Solids Control also exporting Vertical Centrifuge for drying cutting to Latin America for Drilling waste management.